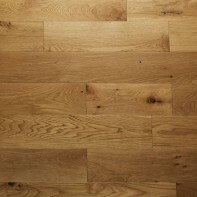 We have been supplying Engineered Wood Floors to Cumbrian homes and commercial properties for many years. 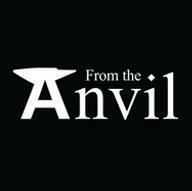 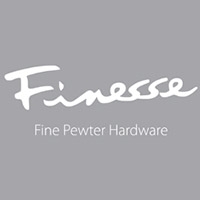 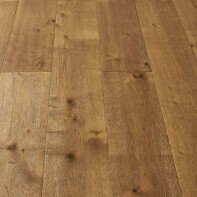 We are based in Penrith, Cumbria yet we ship floors all over the UK. 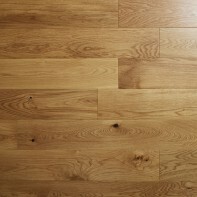 Engineered Floors look exactly like solid flooring. 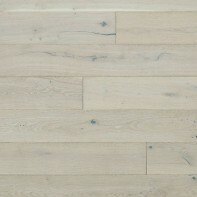 Made with layers of cross grain ply glued together with the final top layer being veneered wood. 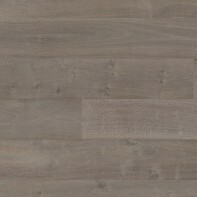 The veneered layer (the wear layer) can be 2 to 6mm thick. 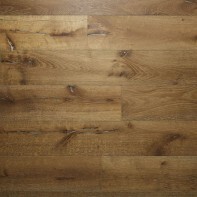 We only offer engineered flooring with 6mm or 4mm thick wear layer in case later down the line you want to refresh the finish or change the colour of the floor, with a thicker wear layer it can be sanded back to bare wood many times. 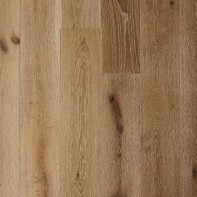 Engineered Flooring will give many years of use in busy environments and due to being more stable than solid flooring it is the ideal option if fitted over underfloor heating as they are designed to be less susceptible to warping and shrinking. 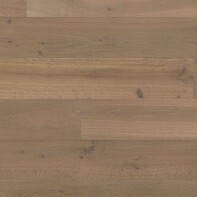 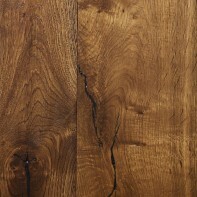 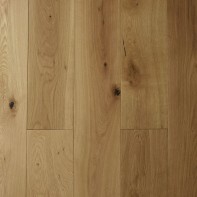 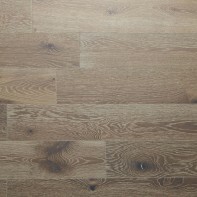 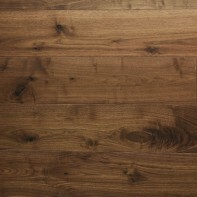 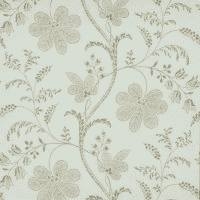 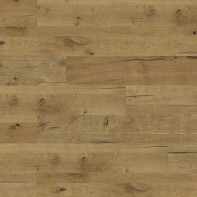 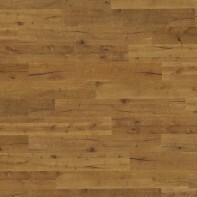 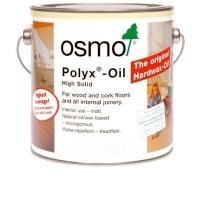 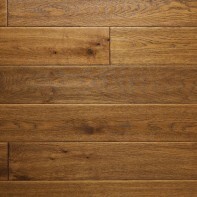 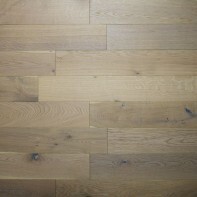 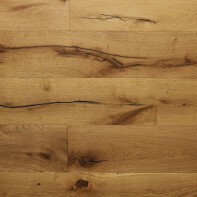 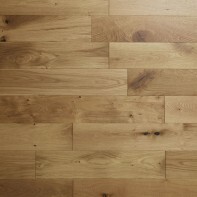 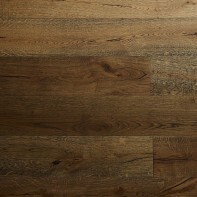 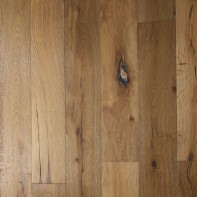 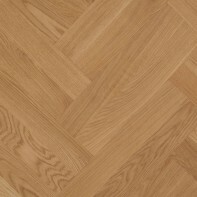 Flooring can be purchased unfinished or with an oil or lacquered finish. 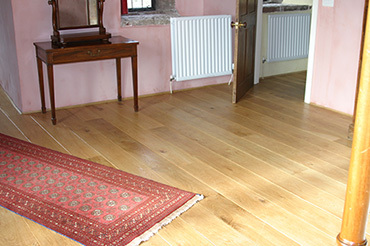 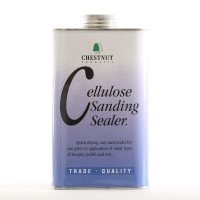 Over time the lacquered finish will wear and require some attention, re-sanding to apply a new finish. 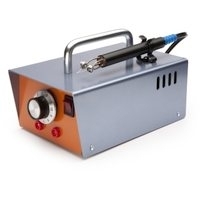 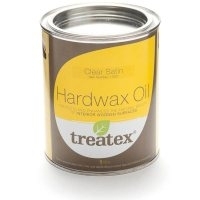 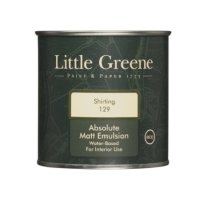 An oil finish can be the best long-term option requiring very little attention. 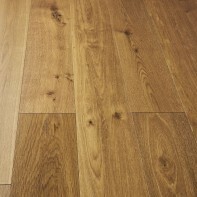 Our experienced team will be pleased to discuss your requirements and will work with you to achieve your perfect floor. 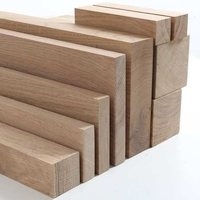 G & S also produce hardwood skirting, architrave threshold strips, T-moulding etc. 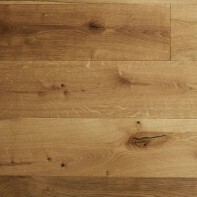 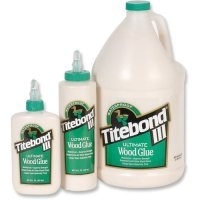 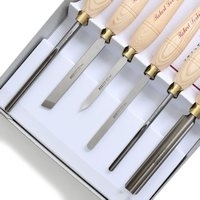 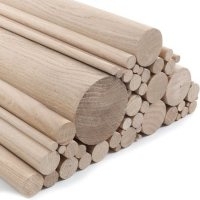 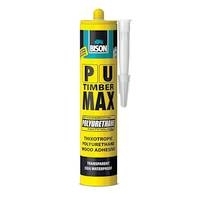 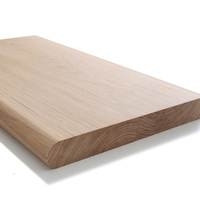 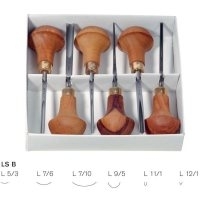 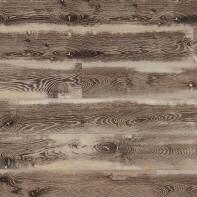 All of which can be found in the timber section of this website.